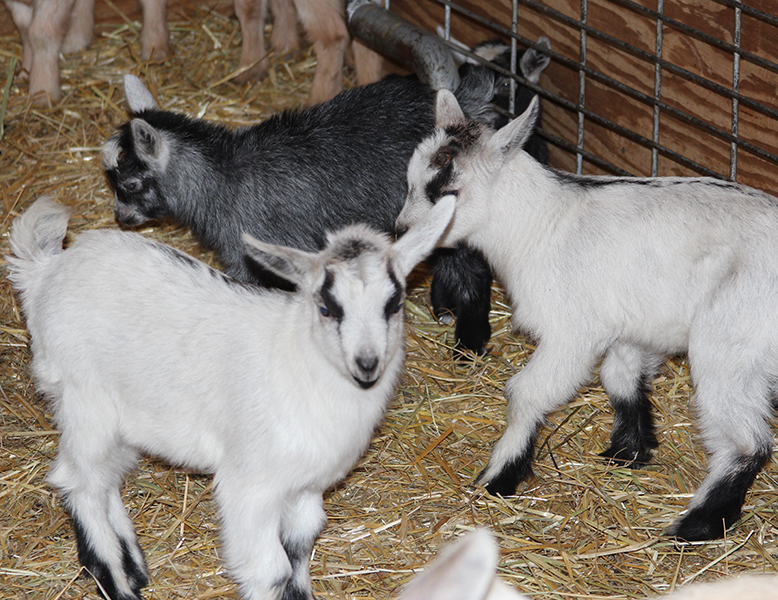 Come out and enjoy the sights and sounds of spring at the Wells Fargo Family Farm. There’s nothing cuter than baby chicks, piglets, lambs, calves, goat kids, and bunnies. Each weekend there will be special “egg” treats for the animals. This fun form of enrichment will include colored Jell-O eggs, piñatas, and hard-boiled eggs.